Below we&apos;ve provided a list of meetings and conventions coming to the Denver area including their venues and dates. Use this list to help plan your next next meeting date and venue in The Mile High City. 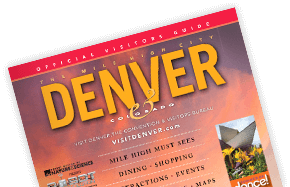 For a full list of events at the Colorado Convention Center, please view the Colorado Convention Center calendar.